A new variant of the Nokia 9 has been spotted on the benchmarking site Geekbench. The listing reveals that the upcoming Nokia's beast will be coming with a humongous 8GB of RAM. As you can see in the image below, it clearly states that the phone will bear a model name "Heart", which was rumoured earlier as well. 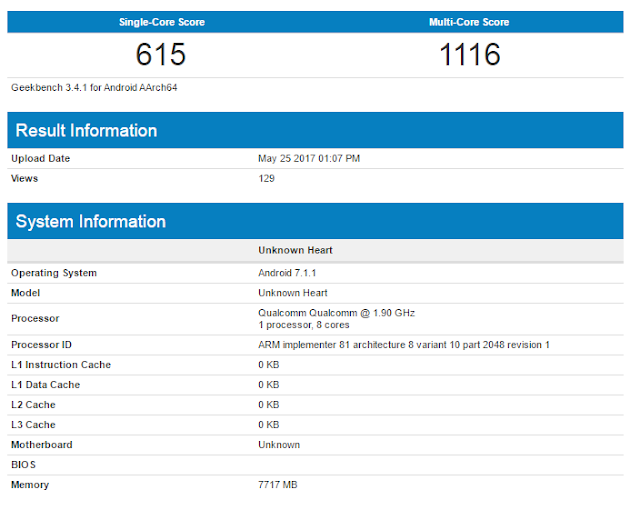 The device was running Android 7.1.1 Nougat while running the benchmark test. The Smartphone recently got leaked in real life images revealing the potential specs and design. Specs wise, the Nokia 9 will have a 5.27-inch QHD display with a resolution of 1440x 2560 pixels and will be powered by the Snapdragon 835 SoC along with 4GB/8GB of RAM, and 64GB of internal storage. 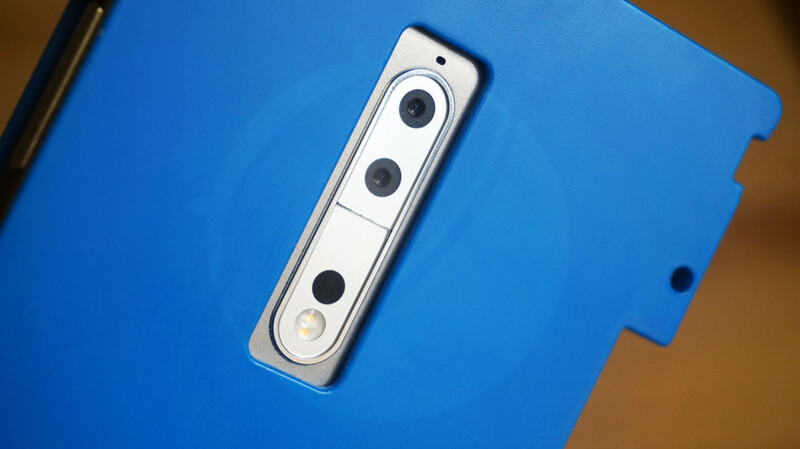 The Nokia 9 will have a dual camera at the back, but it is claimed that the camera quality is modest at its best. 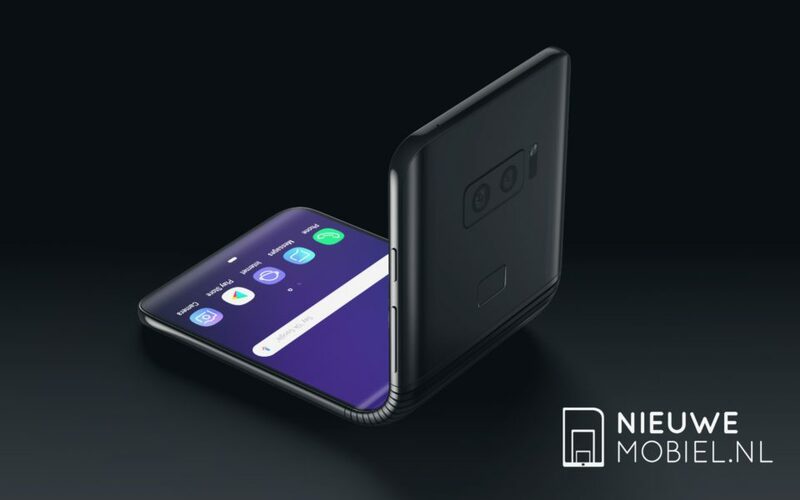 The phone will feature all the essentials such as the 3.5mm headphone jack, USB Type-C port, and all the major sensors.